Spacious split level home on a full sized lot, adjacent to Welchester Tree Grant Park. NO HOA FEES! This beautiful home features new: roof, interior and exterior paint, carpet, and kitchen appliances. Easy access to highway and light rail. 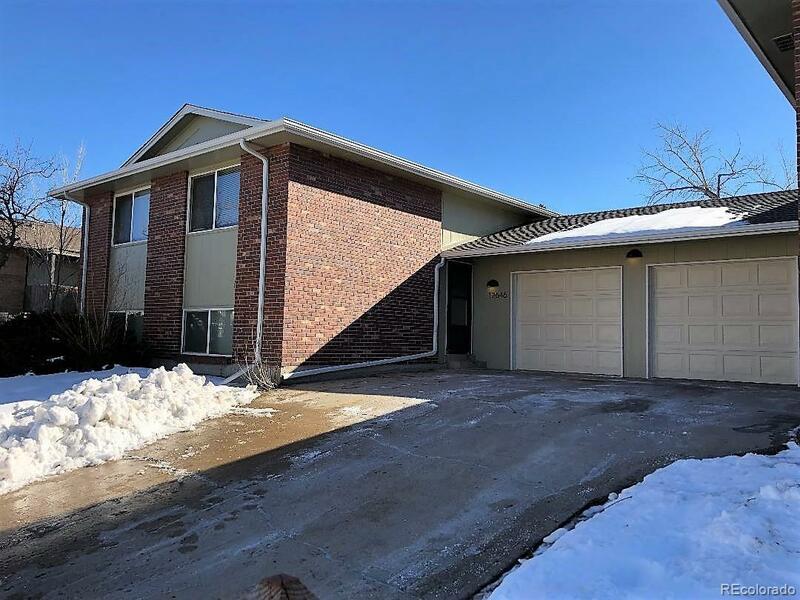 Nice quiet street and community, close to Colorado Mills shopping mall and many fine restaurants. 30 minutes to closest ski resort.